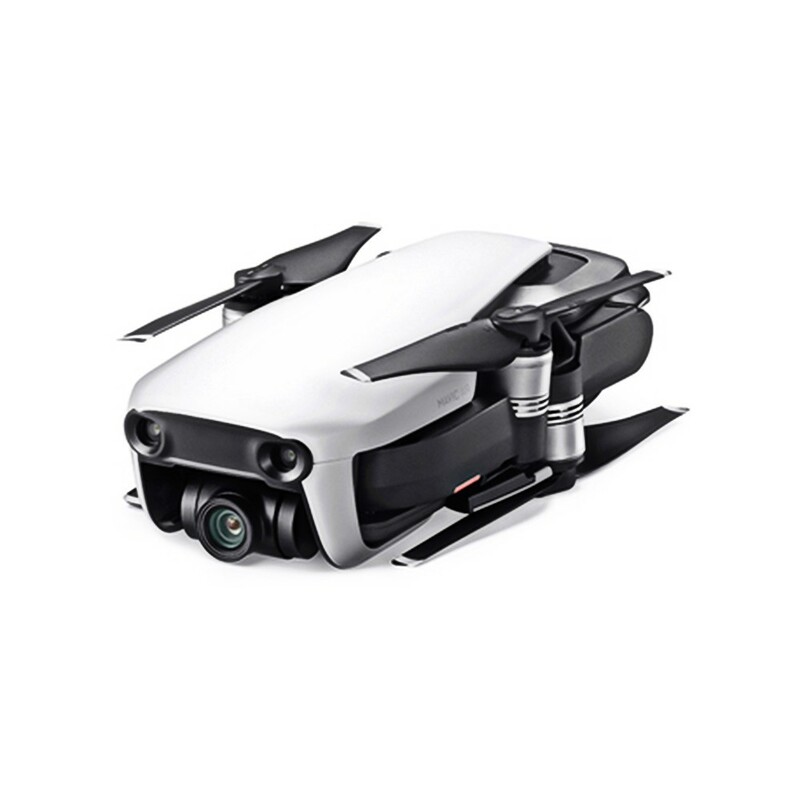 3-Axis Gimbal Camera-The Mavic Air is the most portable DJI drone to house a 3-axis mechanical gimbal, with its angular vibration range reduced to 0.005°. Set in a triangular formation, gimbal dampeners help create even steadier shots. 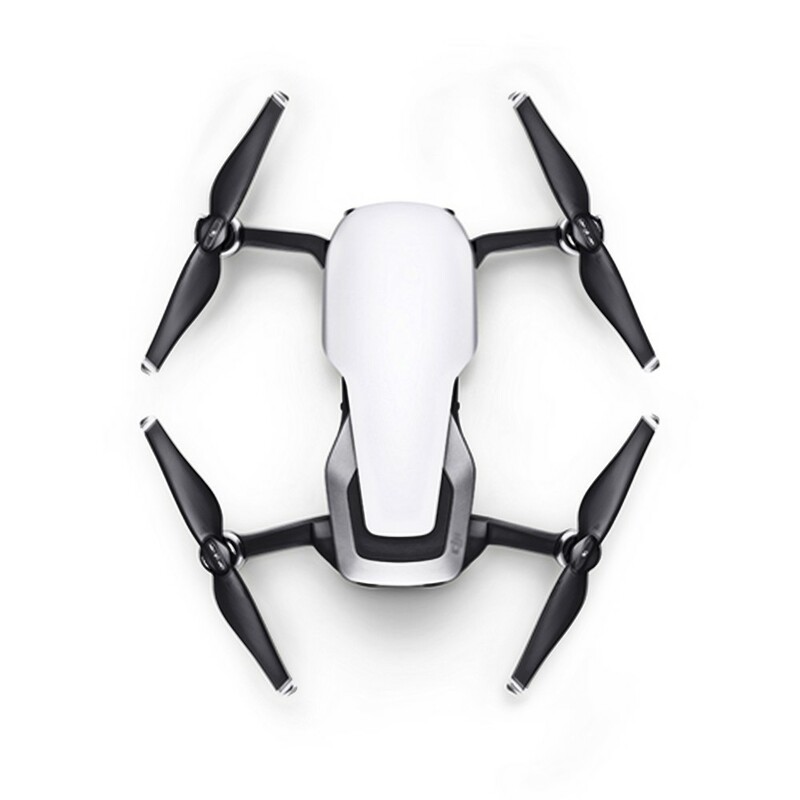 32 MP Sphere Panoramas-In addition to Horizontal, Vertical, and 180° panoramas, the Mavic Air stitches 25 photos together in just eight seconds to create crystal-clear 32 MP Sphere panoramas.1 View them from an immersive perspective with DJI Goggles. 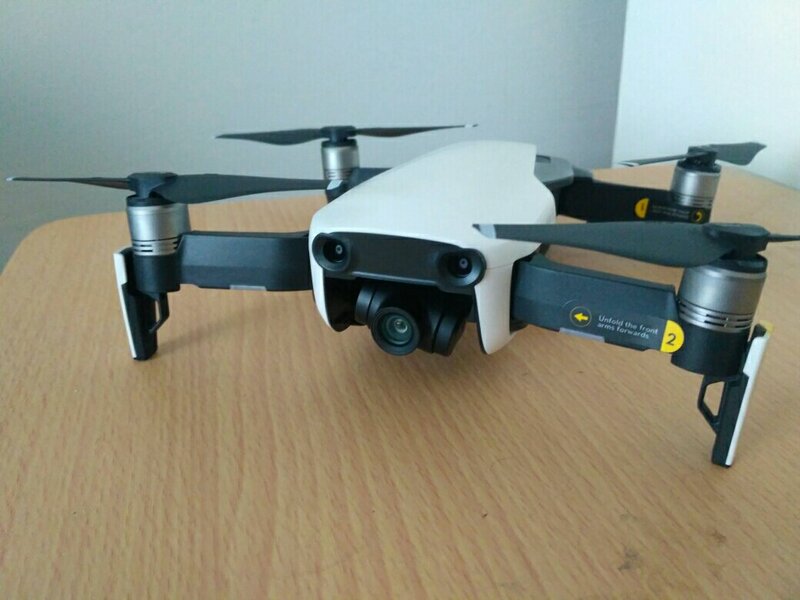 4K 100 Mbps Video-The Mavic Air shoots video at an incredible 4K 30 fps, recording at 100 Mbps to capture every second with UHD quality. 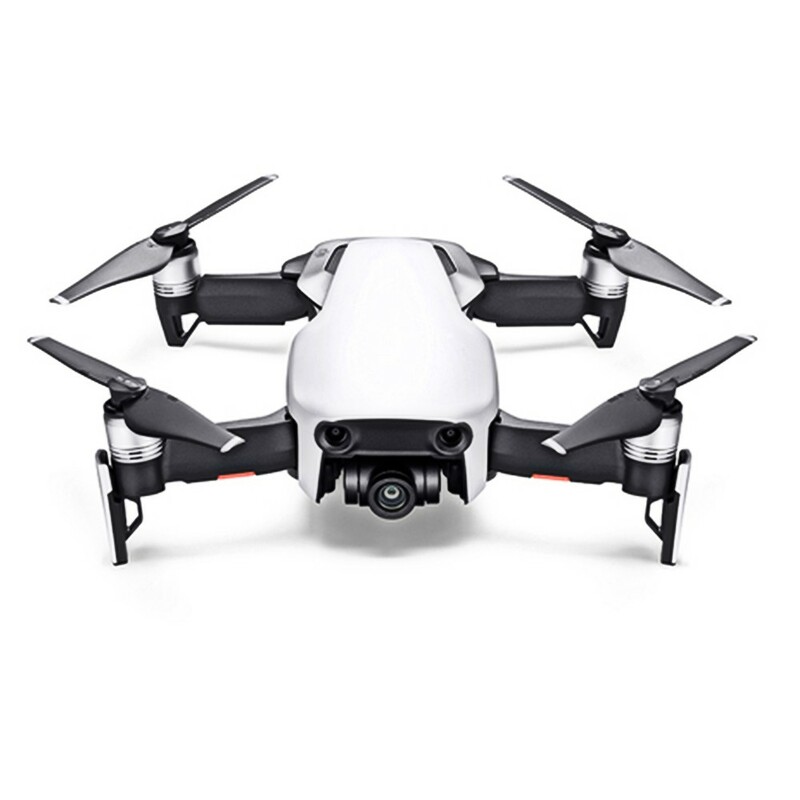 Slow-Motion Video-With support for recording 1080p 120 fps slow-motion video, the Mavic Air captures all your epic high-speed adventures. HDR Photos-New HDR algorithms help you obtain the right exposure settings intelligently, according to lighting conditions. Overexposed or dark areas are processed for more natural transitions between highlights and shadows, while DSP acceleration allows for more efficient shooting. 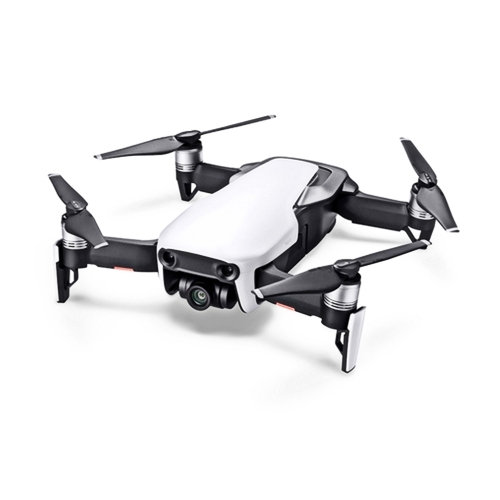 12 MP Stills-The Mavic Air's onboard camera integrates a 1/2.3”12-megapixel CMOS sensor and an f/2.8 lens with a 35-mm equivalent focal length of 24 mm to shoot high-quality photos and videos. 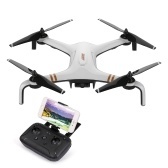 8 GB Internal Storage-In addition to a Micro SD card slot, 8 GB of internal storage let you save photos and videos directly to the aircraft and export files through its USB 3.0 Type-C port. Q If I select 'color' I see different options with a huge price difference. Not clear at all what is different in these packages. 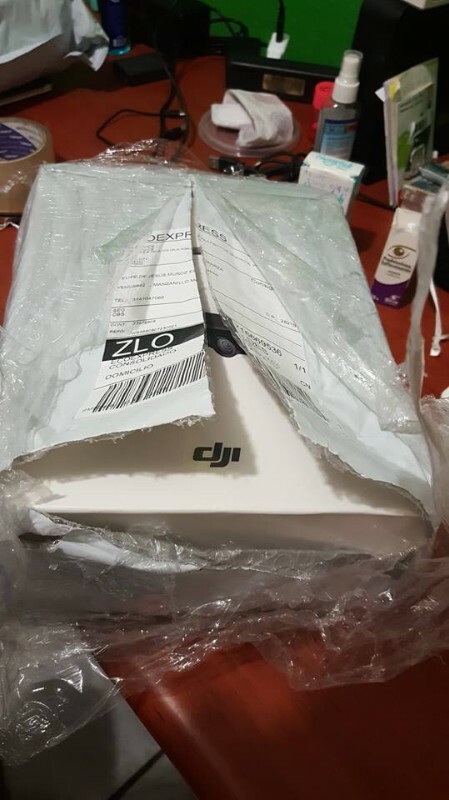 Q Hello, I ordered this product 2 days ago and is still in processing. Please when will you send it ? Or can i have Tracking number? Thank you. A Your order was issued on March 28 and the tracking number is AA18C26K5912-EB4XFG. 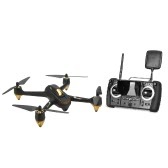 Q If i will order drone today with Duty Free shipment when i will recive it? i need it before 28th april. 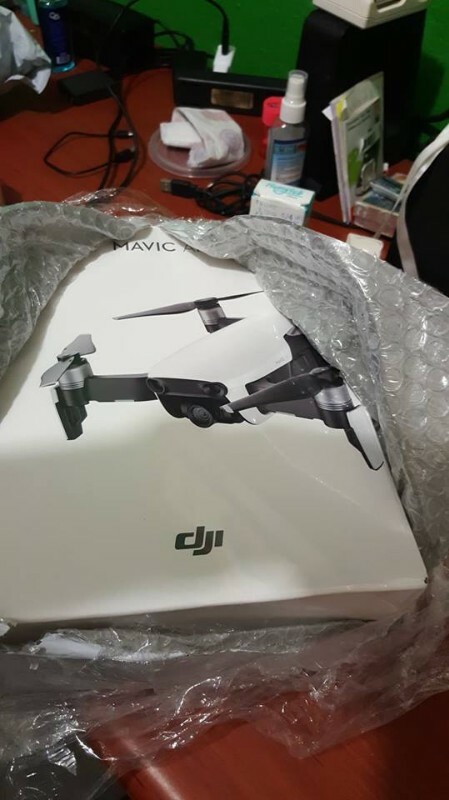 A We are sincerely sorry that we could not estimate exact delivery date since it also depends on your customs inspection and local post delivery. Sometimes delivery time will delay due to unexpected trouble like weather. What we could do is to process your order quickly and ship it out in first priority. A Red 2, White 2, Black 2 Options are fly more combo. 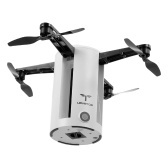 A We did not sell its batteries and propellers alone. 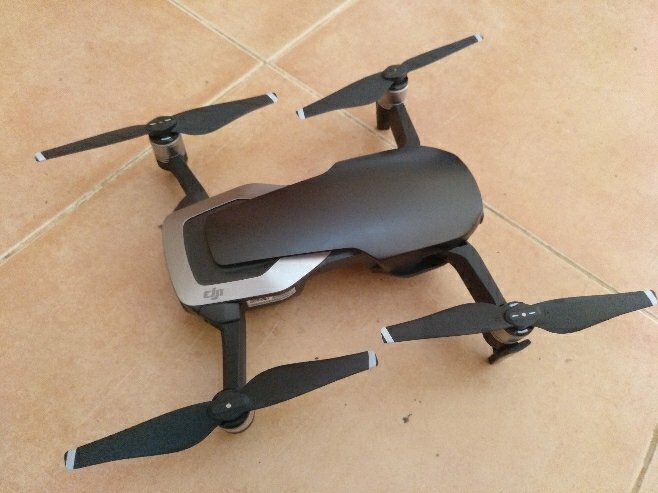 Q Hello, When dji mavic air combos are available in red color? When ordering I will not pay any additional taxes? A This product currently has enough stock. We usually mark the parcel with lower value, so you might not need to pay the customs duties, yet it also depends on the customs rules of your country. Could you consult your local customs department to get more details about the customs fee. Please note that customers are responsible for paying the tax their countries charge. A White 2 and Black 2 both include 3 batteries. Please rest assured to buy. 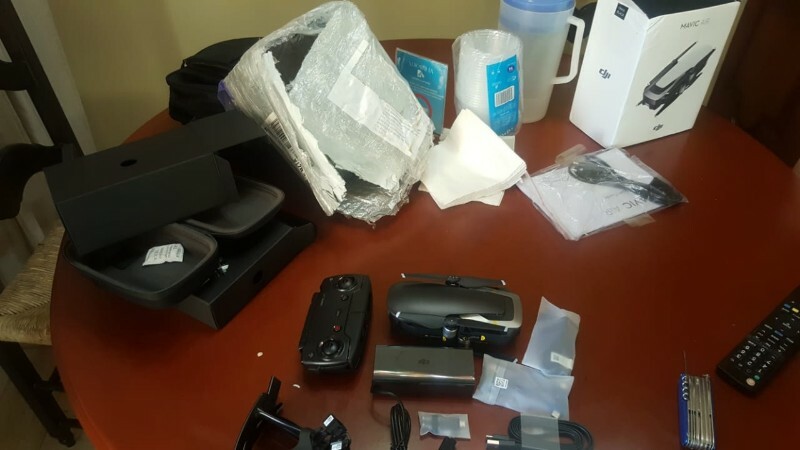 Q The manufacturer, as well as the other suppliers of the brand, offer the three color options (Arctic White, Onyx Black And Flame Red) as well as the three options of sale KIT. 1) Mavic Air USD $ 799. 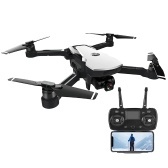 2) Mavic Air Fly More Combo USD $ 999. 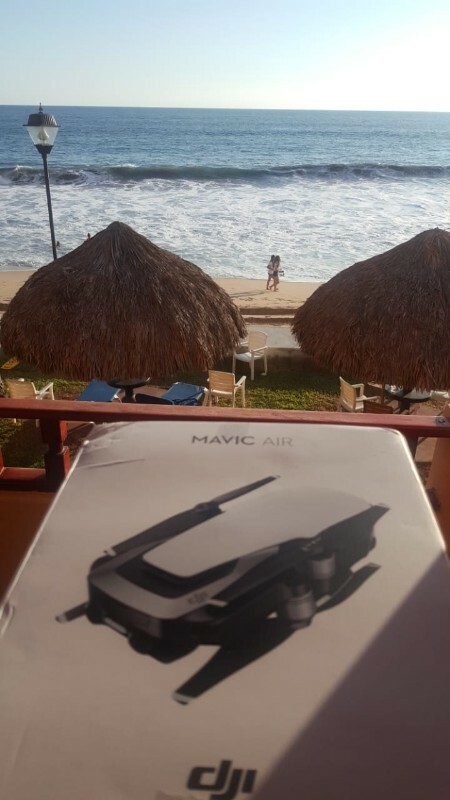 And 3) Mavic Air Fly More Combo &amp; DJI Goggles USD $ 1,298. When will you expose these options and prices? A Sorry, we can not confirm the exact time yet. 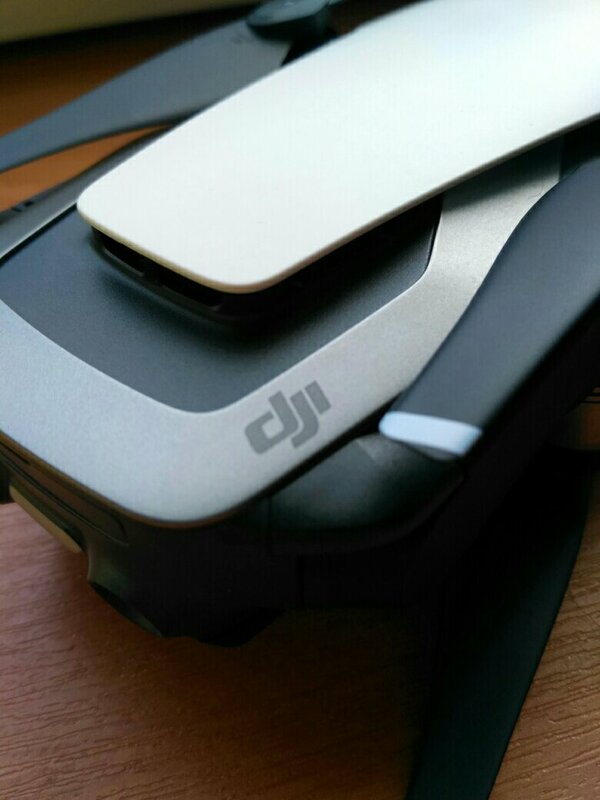 great price arrived on time, brilliant drone!! Arrived quickly and in great condition. I will use TomTop again. 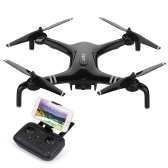 Excellent professional range drone, MAVIC AIR, I highly recommend it and find it at the best price in TOMTOP. The best of the internet. Greetings. 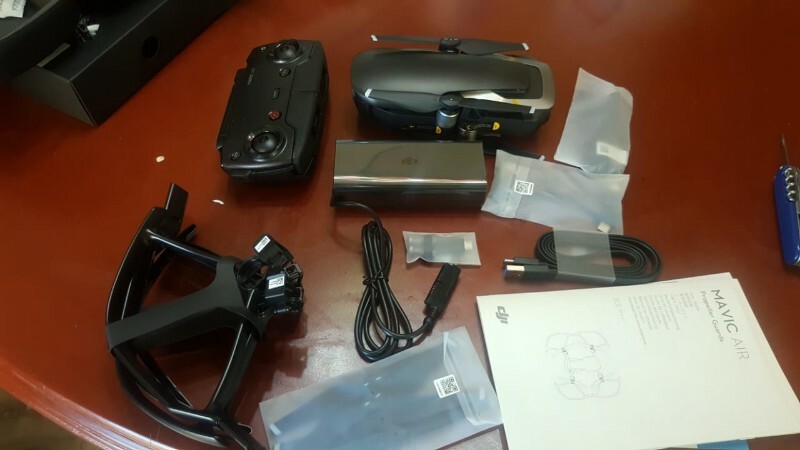 Amazing drone and amazing delivery service.Everything arrived as expected.Would purchase again same product and same some shop.